Hong Kong Scottish are heading back to their roots with a 10 day tour to Edinburgh in August. Branded the BT Scotland Tour 2018, the opening match is a clash against heavyweights Heriots on Sunday the 5th of August at Goldenacre at 3pm; the star-studded pre match lunch has been sold out for weeks with over 150 guests attending, but all very welcome to watch the game. During the following week tourists will be enjoying a tour of the Macallan Whisky distillery as well as a social golf day at Craigielaw on Wednesday the 8th of August. 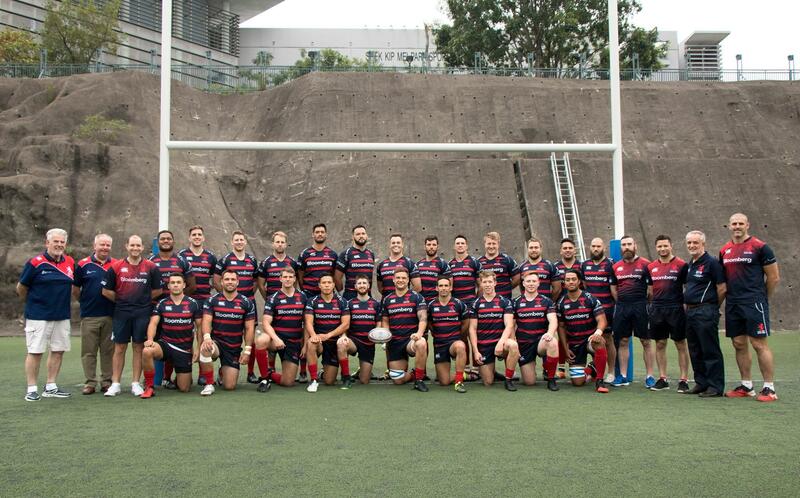 With the strong Hong Kong connection back in Edinburgh, a HKS Vets XV match has been arranged on the back pitches of BT Murrayfield against a Crusaders XV kicking off at 5pm on Thursday the 9th of August, and proceeds raised from this match are going towards the “My Name'5 Doddie” Foundation. After the match the Hong Kong Economic & Trade Office are generously sponsoring a networking event at BT Murrayfiled for the players, sponsors and social members with roughly 200 guests expected. Finally the tour concludes with a triangular tournament involving Hong Kong Scottish, Watsonians and fellow exiles London Scottish at Myreside on Saturday the 11th of August kicking off at 2pm.